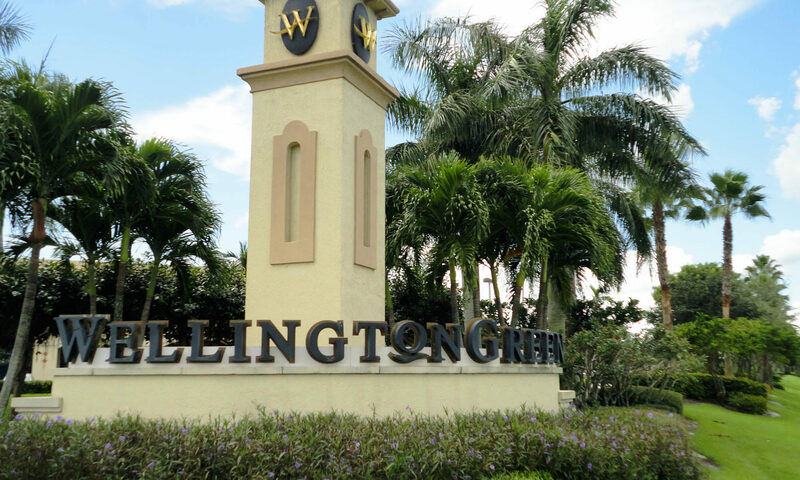 Eastwood Wellington real estate for sale in Wellington, Florida features terrific single-family homes with 3-5 bedrooms. 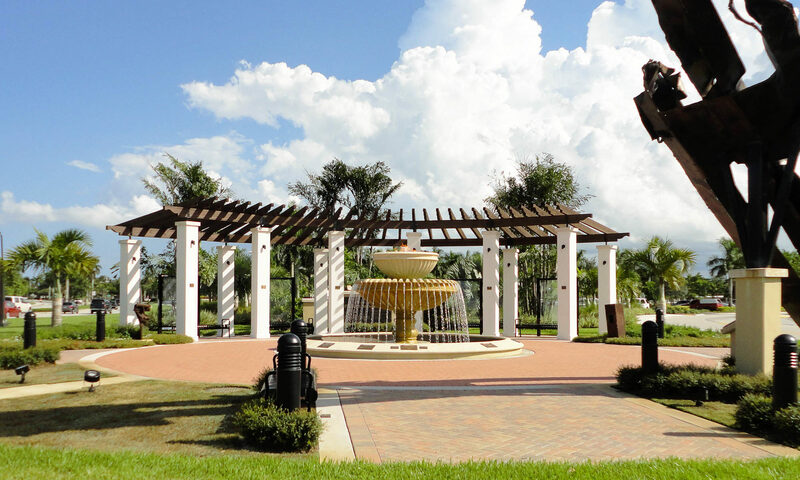 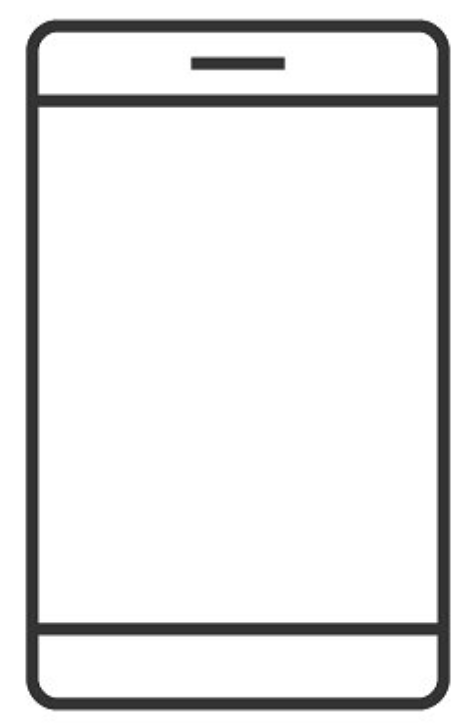 The homes range in size from approximately 1,600 to 2,412 square feet. 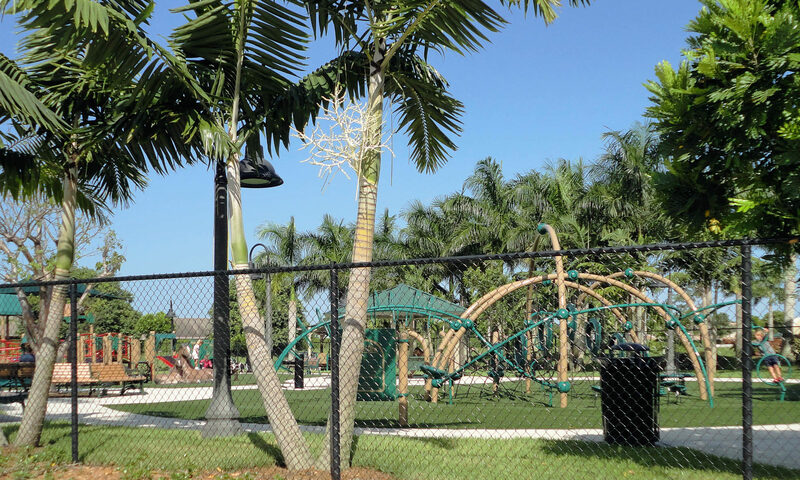 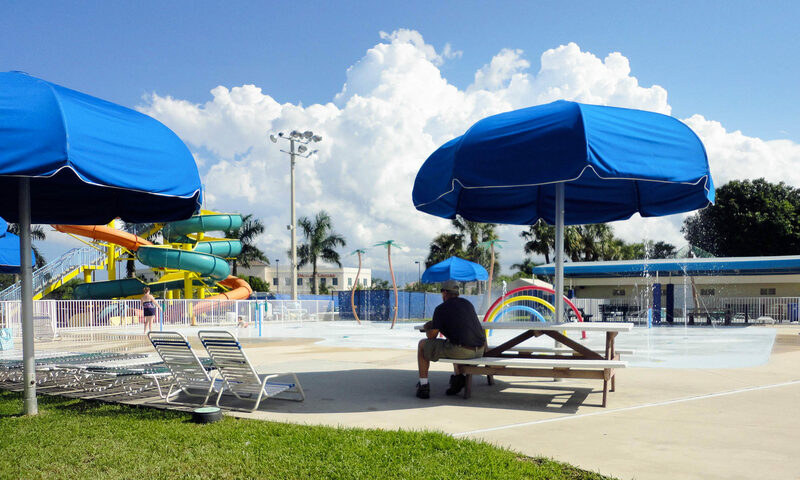 Many of the homes are situated on large lots and offer their own swimming pool along with beautiful landscaping both in your own yard and around the community. 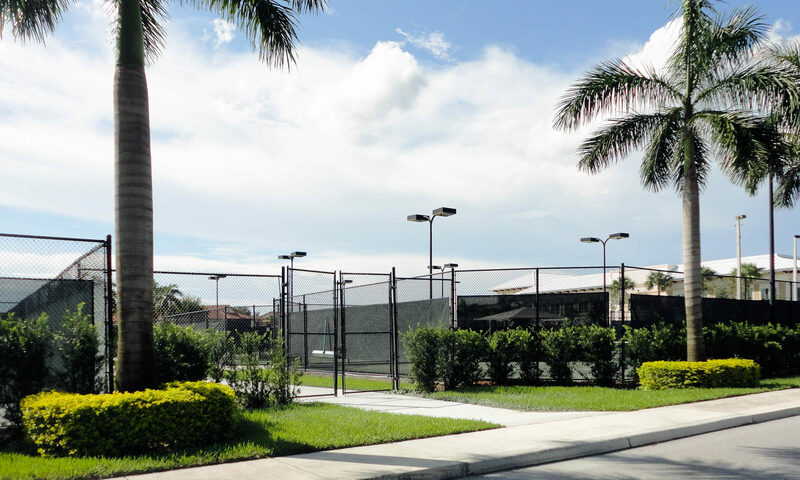 Other amenities include upgraded kitchens with granite countertops and beautiful custom cabinetry. 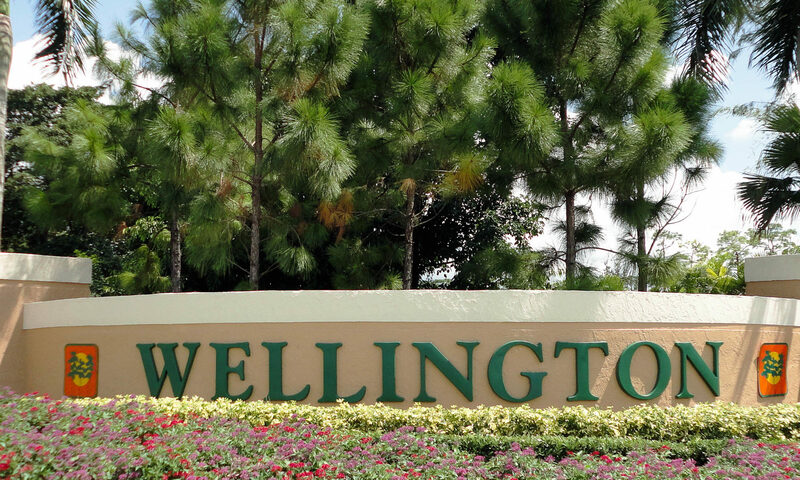 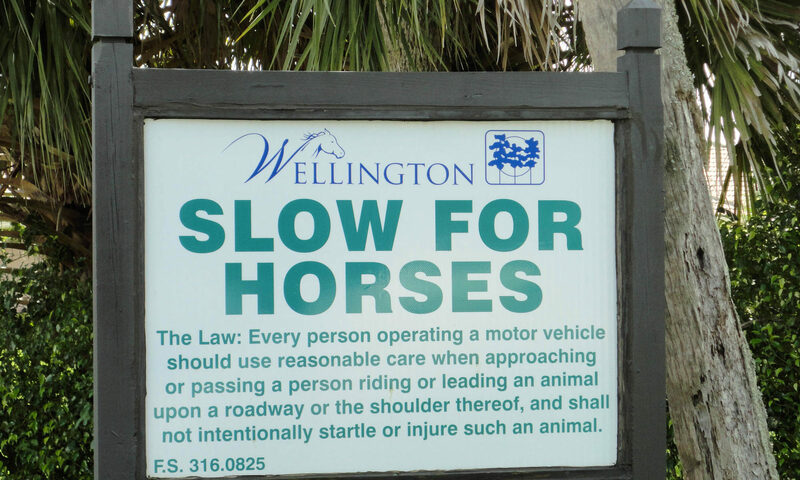 Wellington offers top-notch public school as well as many terrific private school options. 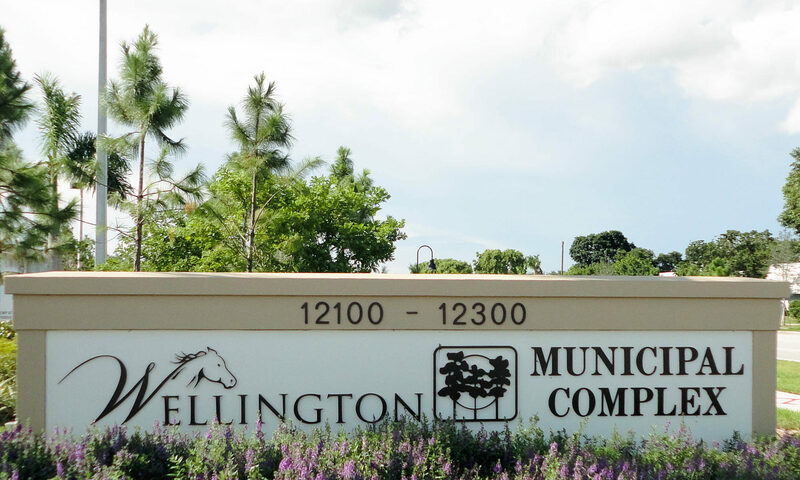 The subdivision is located just steps away from the public library. 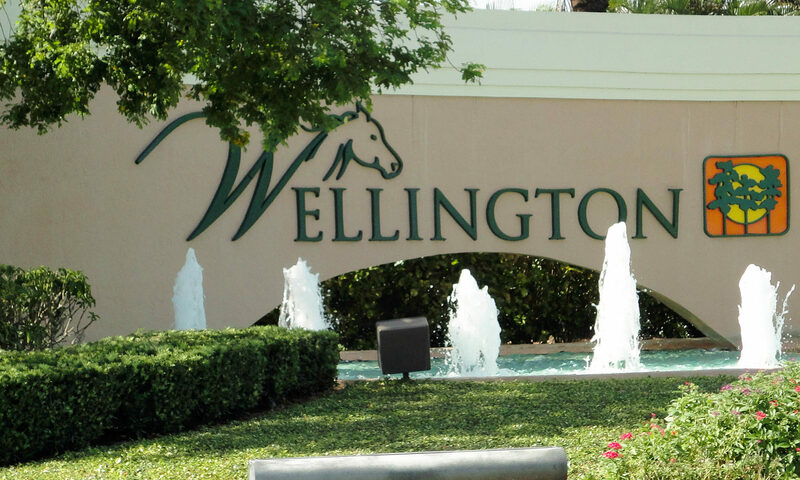 Eastwood is in the heart of Wellington real estate and is close to I95 and the Florida turnpike. 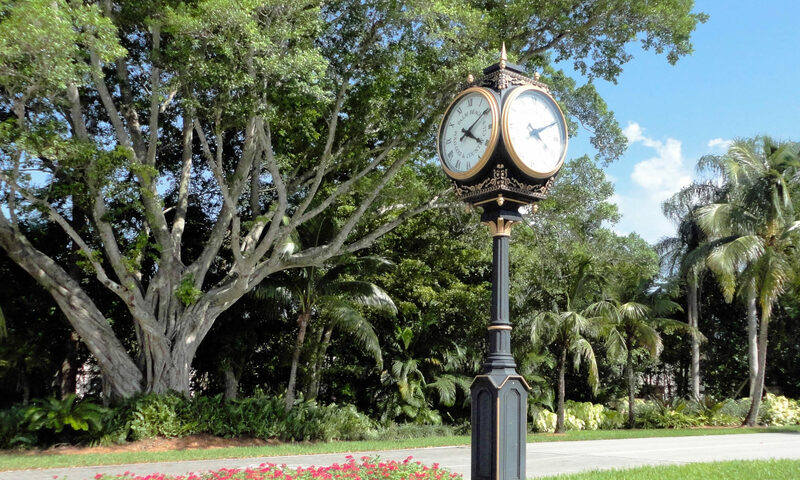 In nearby West Palm Beach you can find many cultural activities including award winning plays and concerts shown at the Kravis Center for Performing Arts. 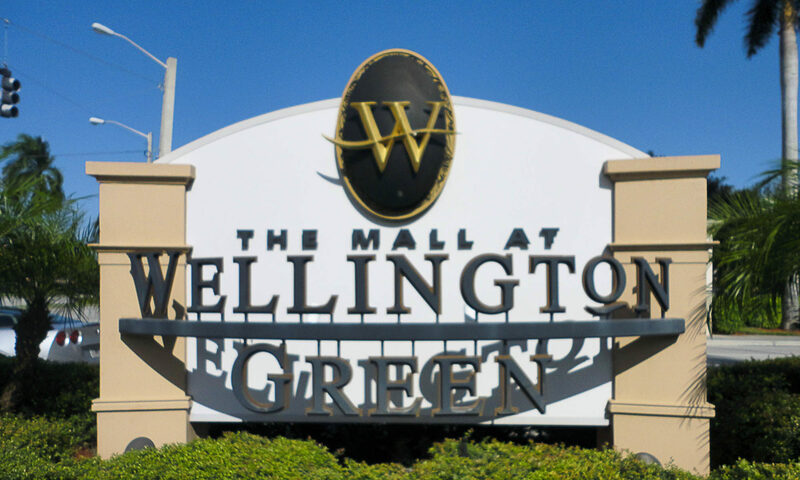 Also in West Palm Beach, you will find many fine dining choices including seafood caught that morning. 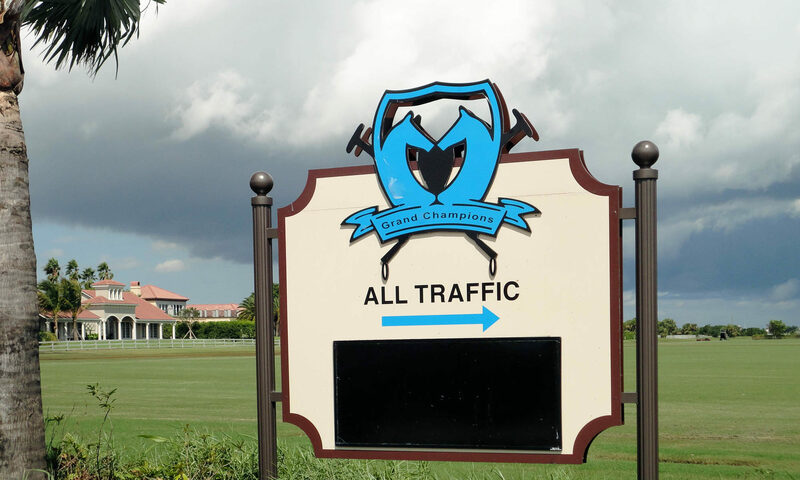 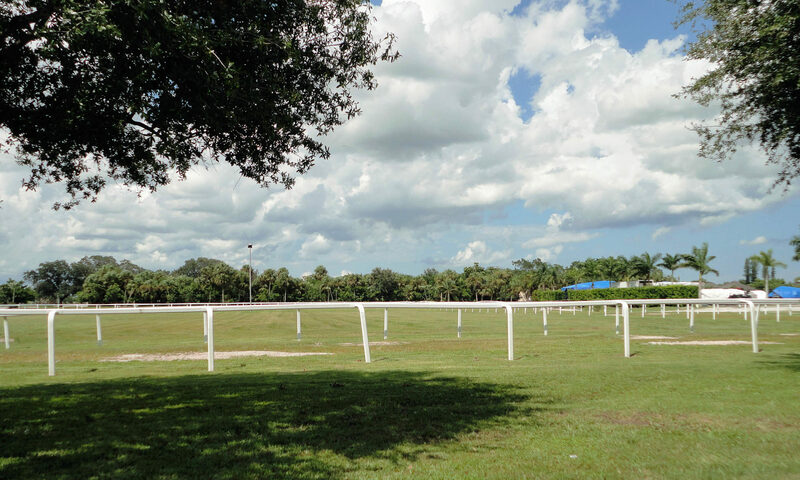 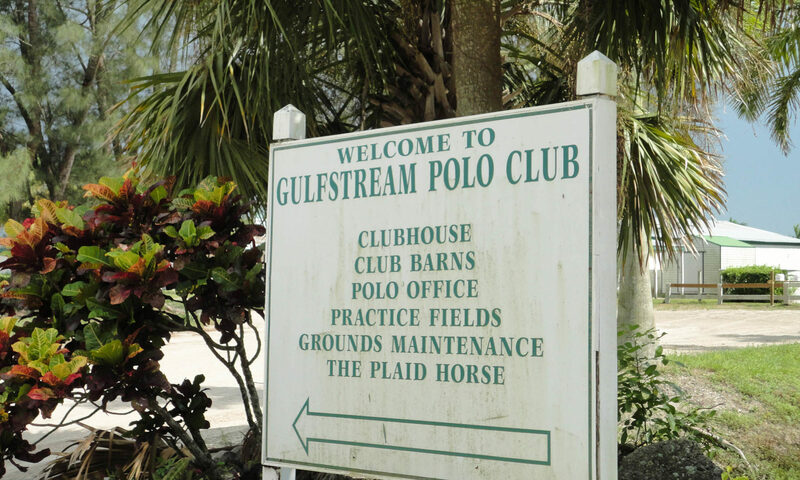 If you wish to stay closer to home, the world-class International Polo Club is minutes from your home. 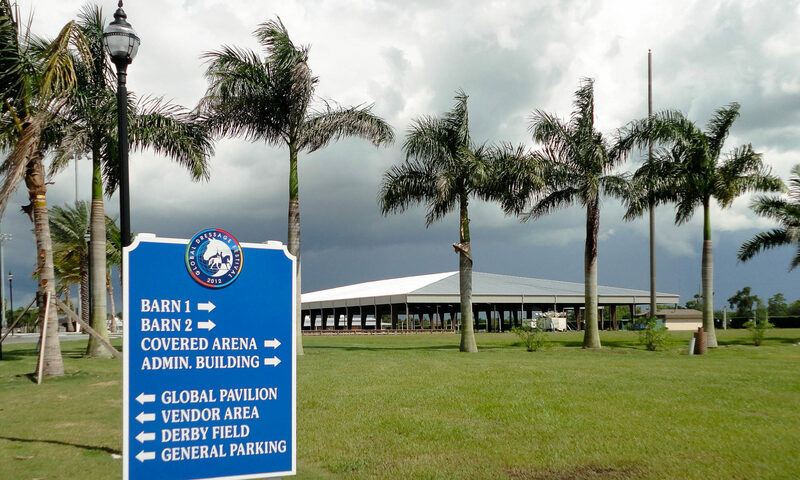 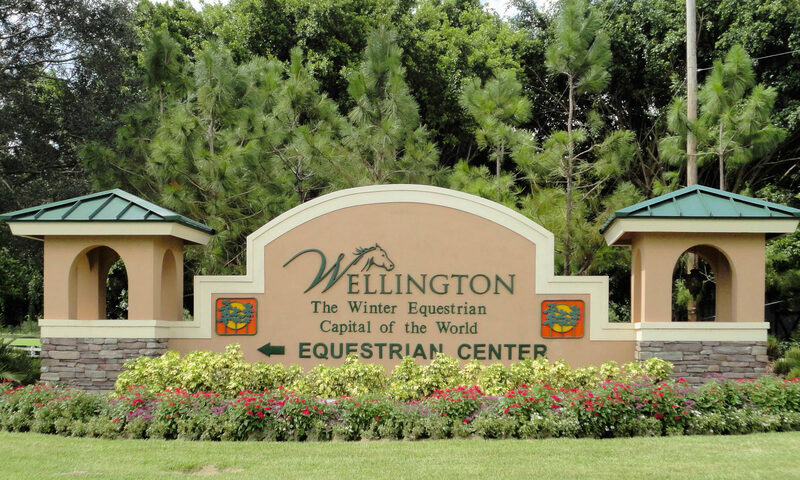 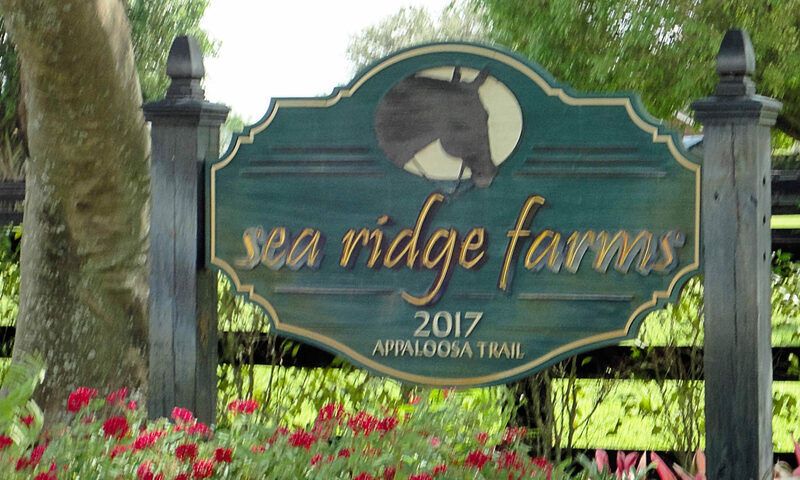 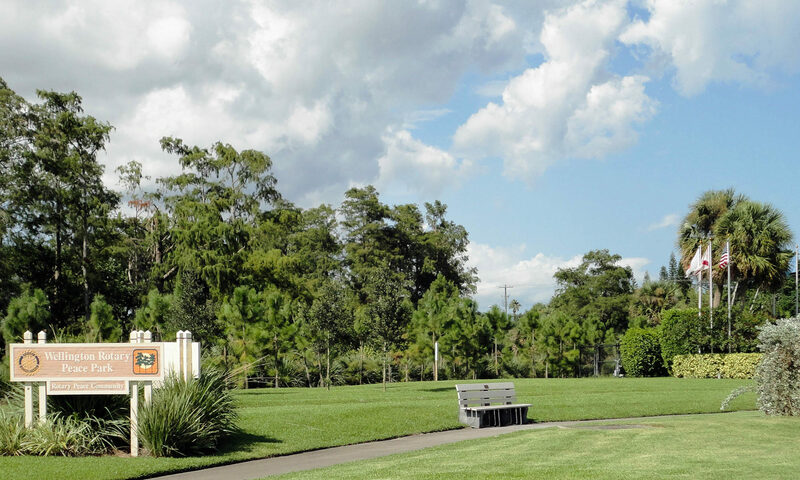 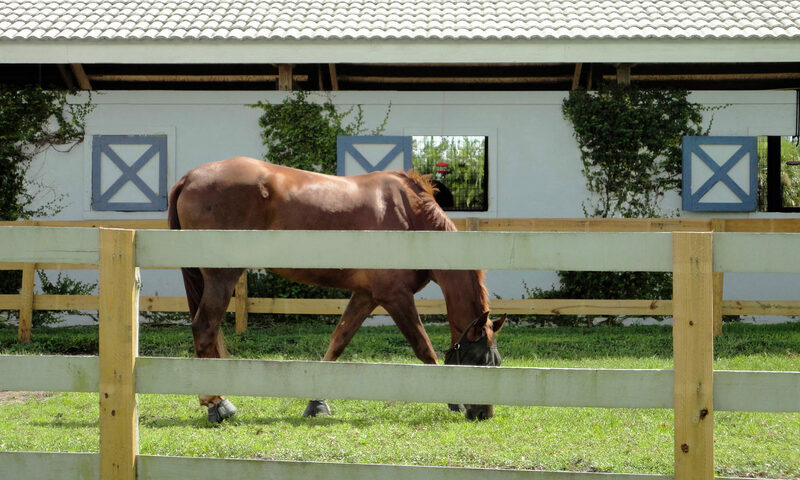 This gorgeous facility offers many equestrian shows and exhibits year-round. 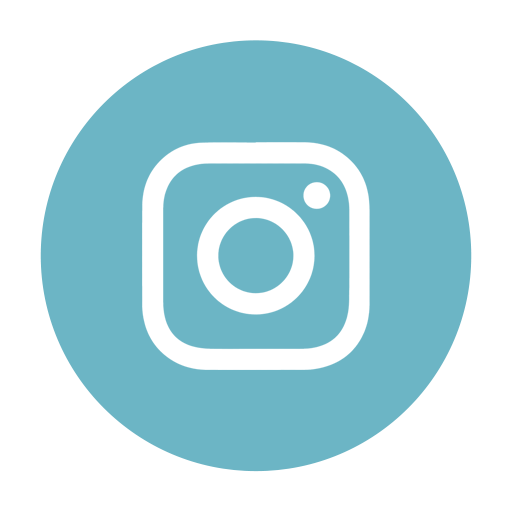 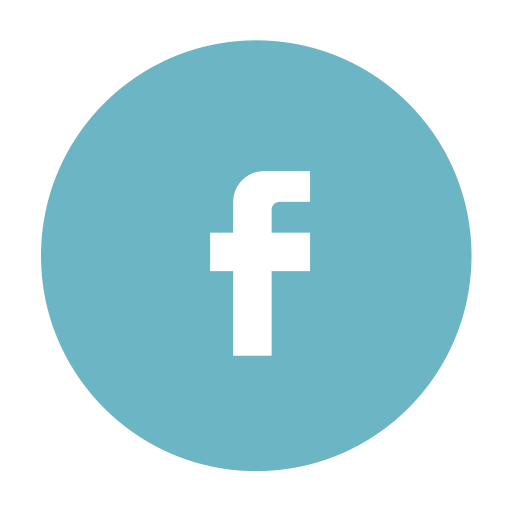 Come take a look, you won’t be disappointed in this community. 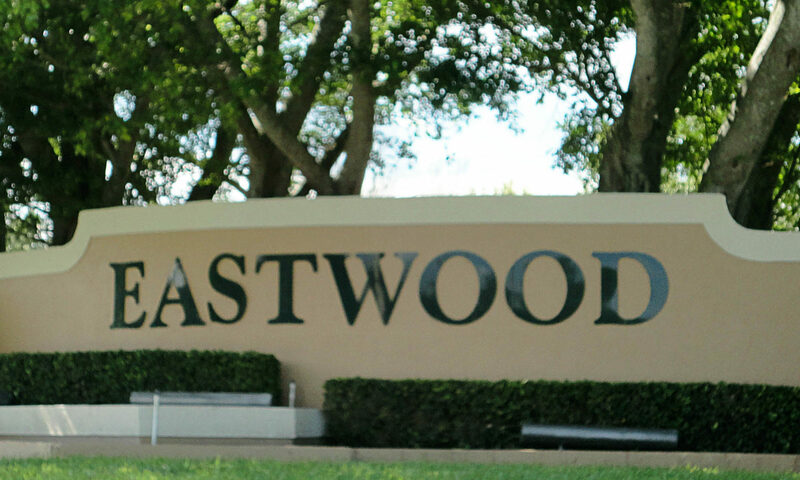 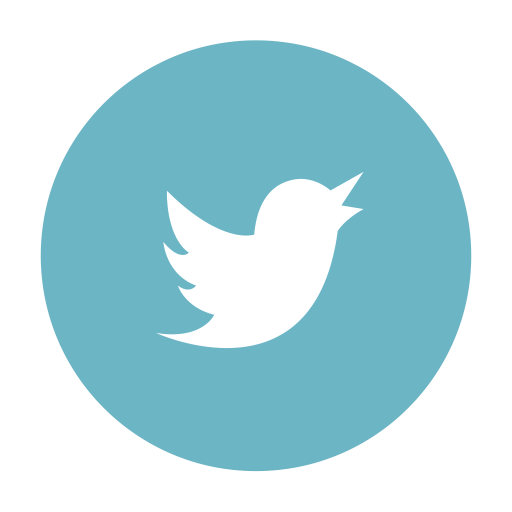 I am interested in learning more about Eastwood at Wellington homes.